 At the Bickley Mill Inn we aim to produce fantastic food without compromise. Whatever the occasion, our chefs create beautifully presented dishes, cooked to perfection using the best ingredients and more than a hint of flair. As our regulars will tell you, Bickley Mill prides itself on devilishly tasty food at a fair price. Known for their superb menus, our team wage war on dull dishes served with mountains of chips. Instead, our aim is to raise the bar and excite the senses. Dishes such as Roasted Butternut Squash & Caramelised Garlic Risotto, Herb Crusted Hake Fillet, a delicious Devon Reared Sirloin Steak or our own take on classic British pies, truly take some beating and make Bickley Mill one of the best places to eat in South Devon. Whether you pick a cosy fireside spot in the restaurant, or stretch out on the decking of the terrace, Bickley Mill is a superb setting to relax and enjoy a great meal, real ales and fine wines. Residents and non-residents alike are welcome, with a high number of return visits testament to the flair and skill of our chefs. 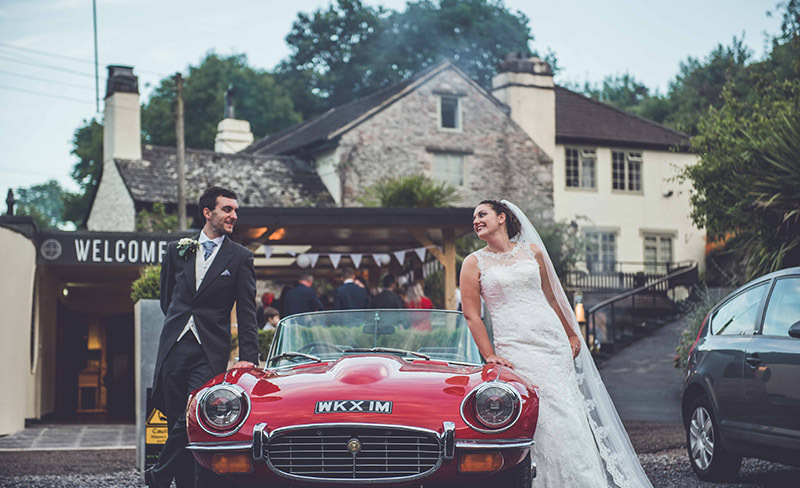 With a large capacity and the knowhow to cater for larger parties of diners, we are also popular for events such as anniversary dinners, club meetings and big celebrations. Our special meals, such as those at Christmas and New Year’s Eve, are especially popular for their excellent festive fare. 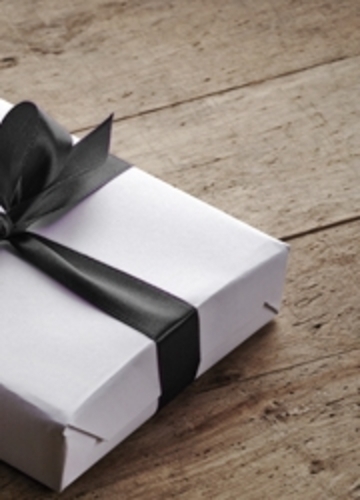 We sell gift vouchersOur gift vouchers are now available to buy online!